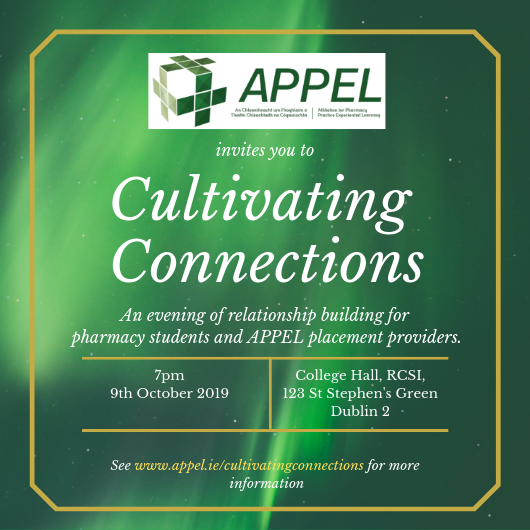 The inaugural APPEL Cultivating Connections event will be taking place this October the 9th at 7pm. 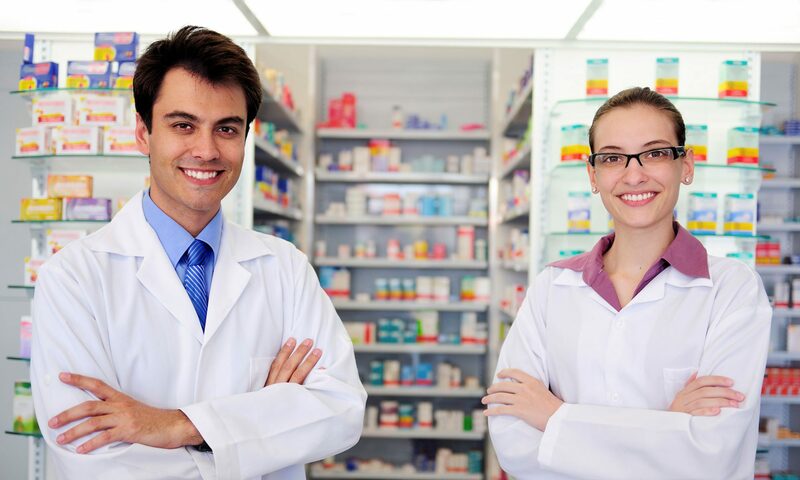 Students from all three Schools of Pharmacy in Ireland and APPEL placement providers are invited to join us in Dublin to meet with each other, build relationships, and develop professional networks. More details of the evening will be released over the next few months so please check our website and social media for updates. Until then, you can RSVP here to register your interest.